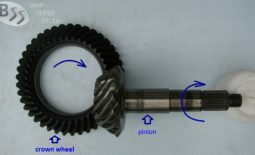 Front wheel drive cars have even 3 in 1. 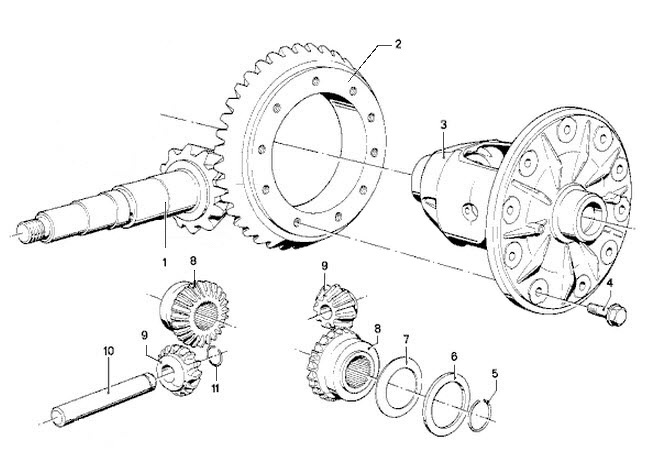 Differential, final drive and gearbox. Open differential is the cheapest and easiest to maintain, so it’s preferred for OEM.